Tableau has made a name for itself partly by using the freemium business model. This is what vendors do to get you to use the product. 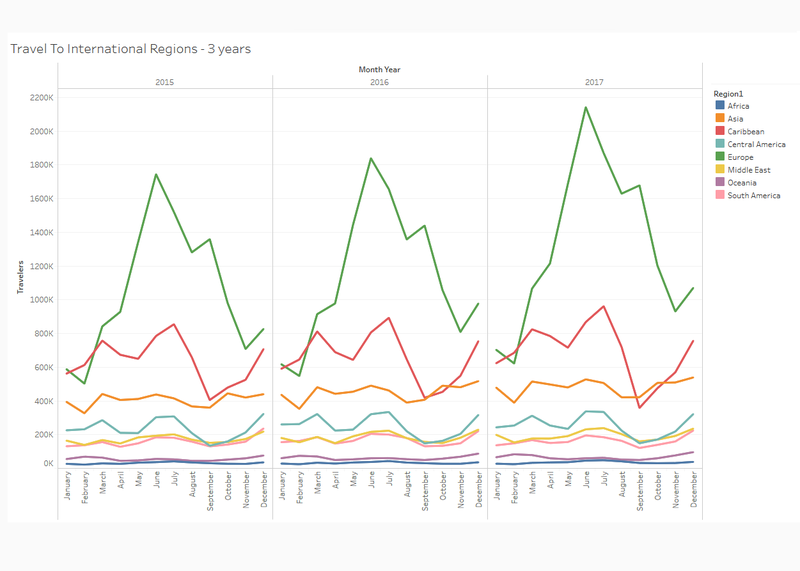 In the case of Tableau, their platform allows you to use a free version of the product with the catch that you must save to the cloud for all to see. Sounds like a good trade-off. So I went ahead and collected data from https://travel.trade.gov/, which by the way, is in serious need of a design makeover. Sorry, but just calling it like I see it. I can divide the history of my knowledge of SQL in two ages, before and after Common Table Expressions (CTE's). I shake my head in disbelief when I think of all the times I could have used CTE's and used subqueries instead. To think that many years ago I was in a conversation and I said "I don't like subqueries" but didn't know there was a better way. I was still new with SQL and I found a subquery like an hole to another dimension. But the skill of SQL seemed to be measured in the ability to manage multiple nested subqueries so I had to learn the hard way. Having the mind of a developer, I am more interested in being able to make sense of what the query is doing based on its readability. 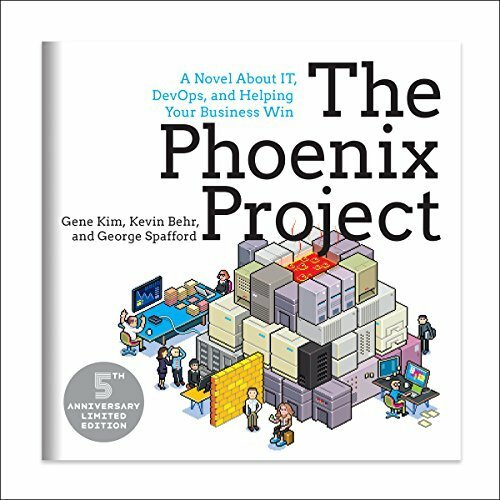 The full title of this book is The Phoenix Project: A Novel about IT, DevOps, and Helping Your Business Win, and it was authored by Gene Kim, Kevin Behr and George Spafford. 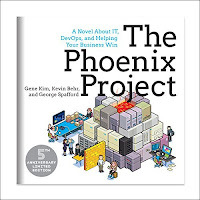 This book is a story of the difficult transformation of a company's Information Technology department, and how they are able to go from an outdated, inefficient model of IT management, to being a critical part of the business, by beating the odds and by being knowledgeable and resourceful. I attended SQL Saturday Tampa on February 24, 2018. 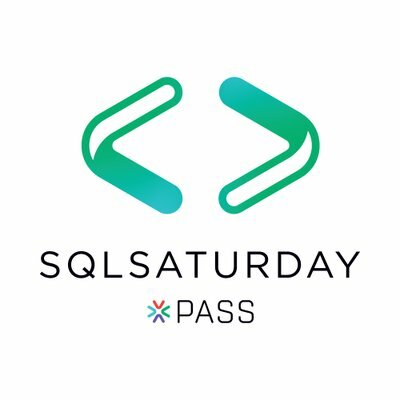 If you've never been to a SQL Saturday event, probably your first reaction is to think why would you give up your favorite day just for the sake of work? But it's not like that at all. It is a dynamic experience, and depending on where it is, it can be very rewarding. My only recommendation (and that goes for any conference) is that you go early and get your registration figured out. When you go early, you can plan out your day and also have more opportunities to meet people, not to mention catch the earlier sessions. But this is something I learned the hard way. This post is really about nothing. What I mean by that is that Youtube (a Google company) has nothing in regards to parental control. But they shouldn't feel alone in this, since many major content providers seem to have put families at the bottom of their priority list. The average family-friendly feature is simply a button that can be interpreted as "Click this to activate a simple filter for content by family members". 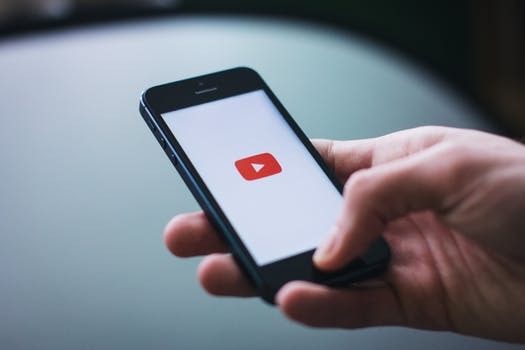 I could write different posts, one for each provider: Netflix, Apple, Google, Amazon, but today I will stick with Youtube. It's hurricane season in Florida, and with the impending threat of hurricane Irma, people are fixated on the forecasts. One idea I always had around these times was to create my own hurricane tracker, but what I want to track is how much the forecast deviates from the actual path. This content is hard to find. I don't think any weather service would be happy to share how their forecasts were off. In fact, even if the forecast is correct, at the end of the day people don't seem to care much. But I am curious to see if forecasts are mostly accurate or what they missed. SSRS. Dataset or View? Pros and cons. In the last few months I've been using the tool SQL Server Reporting Services (SSRS), which was Microsoft's answer to Crystal Report. It uses Visual Studio and SQL Server as a way to publish report files as web pages. A dataset is the "heart" of an SSRS report. It is simply a query that you run from the report. In many ways it's similar to running a view in SQL, in the sense that the query may join multiple tables, use parameters, use common table expressions (CTE's) and almost every function that a query can do. When is it time to change your logo? This topic is more about graphic design, even though I don't work in graphic design anymore. A logo is an important part of a business and at some point it has to go through a redesign. I see that even to this date (2016), IBM has not changed its logo, and yes, it is in dire need of a refresh! The strange universe of the movie Tomorrowland. The teaser for the movie Tomorrowland looked very enticing. It was a like a sneak peek into a reimagined utopia of technology. I was looking forward to it and couldn't wait until it came out. Spoiler alert. If you haven't watched the movie, stop now so I don't ruin it for you. I was surprised to hear from some developers that had not heard of Salesforce and the fact that there is an entire language called Apex that uses Salesforce as an operating system, and best of all, it's entirely free to use as an individual. The cool part: This is where you live in the gray area that Salesforce sells as "No Software". What they really mean is "No Software To Install In Your Local Machine". For a developer, there is also no software to get started: you don't have to install an IDE (you can if you want to), you don't have to run a compiler, you don't have to install database drivers. You just login to your dev environment through Chrome, and you can start editing and running Java-like code and seeing it interact with your data, right away, using a query language that can call data or objects. The other good part is that there are vast amounts of free training available to you that enable to keep track of how much you're learning. I had the good fortune of being able to attend Dreamforce '14, the Salesforce conference in San Francisco, and get an up-close look at their products, vendors and training. The size of the conference was so massive, it took over several blocks and was definitely felt throughout the city. Every day had something memorable and important. I can now brag that I attended events with Marc Benioff, Tony Robbins, The Beach Boys, Al Gore, Hillary Clinton, Bruno Mars, Will.i.am, and more. One of the common themes you can observe is commitment to the platform: there were many big companies (such as Accenture and Deloitte) that had invested heavily to integrate with Salesforce, and this conference was a way to reinforce this momentum and keep it growing.